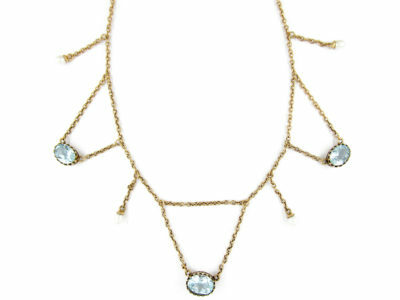 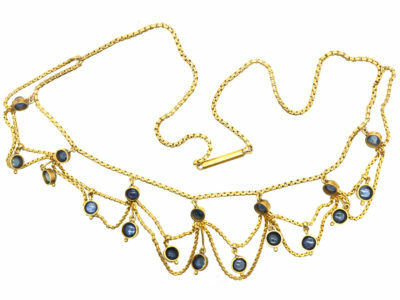 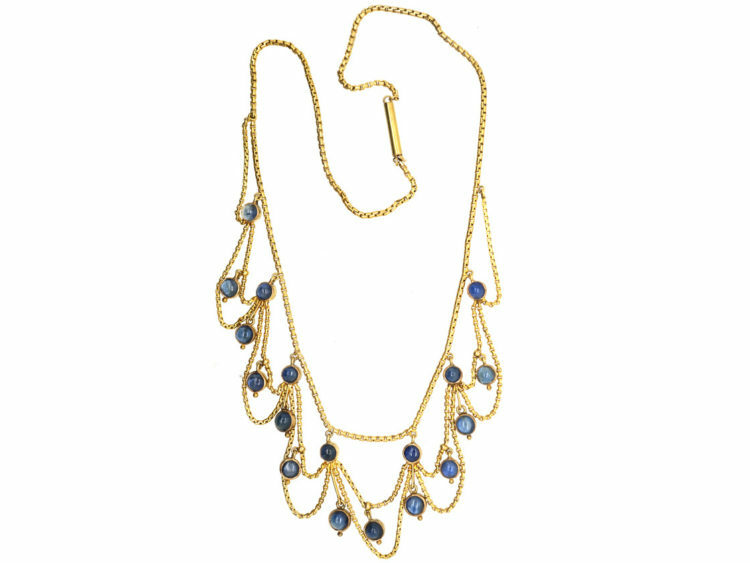 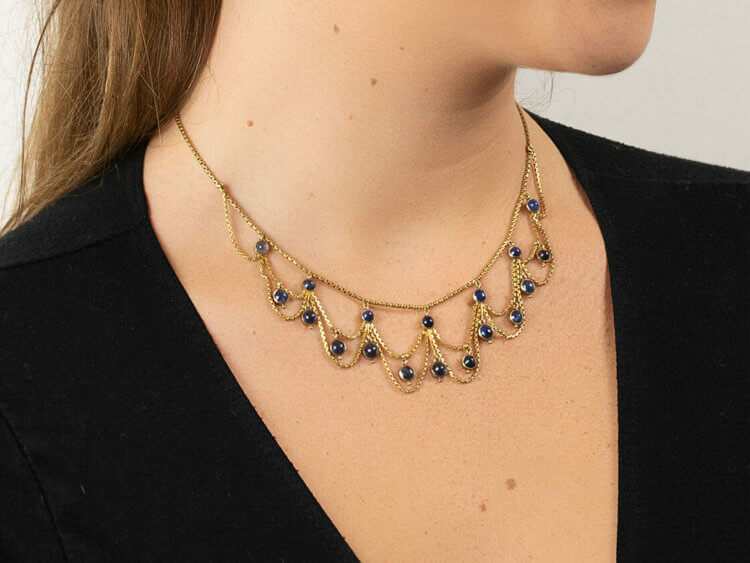 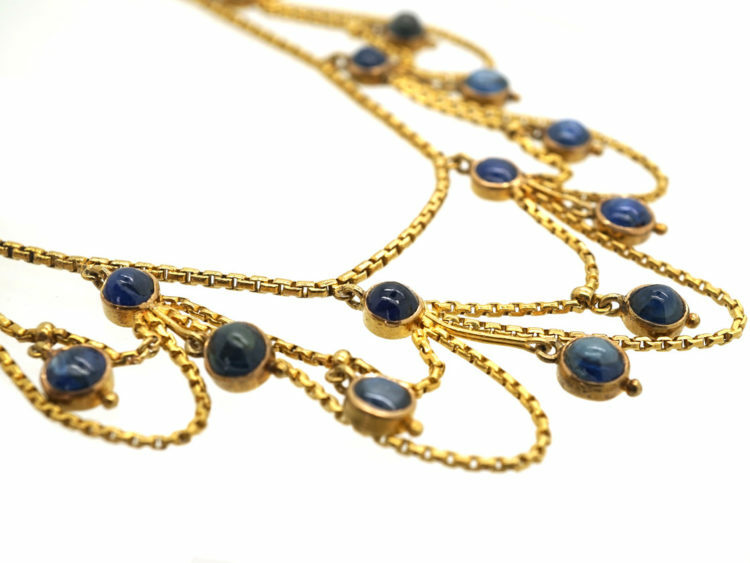 A stunning 18ct gold festoon necklace set with eighteen well matched cabochon sapphires. 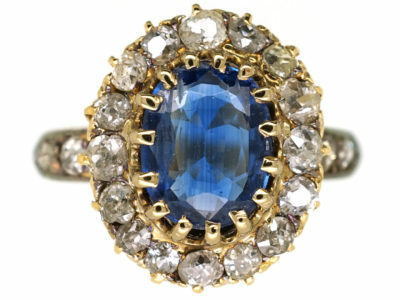 It was made circa 1900-1910 when this style was really popular as it complimented the fashions of the day. 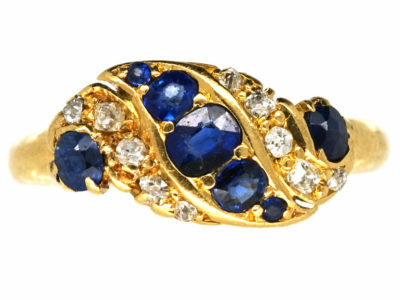 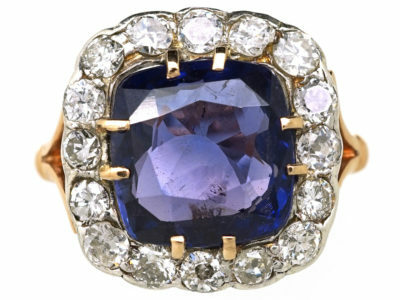 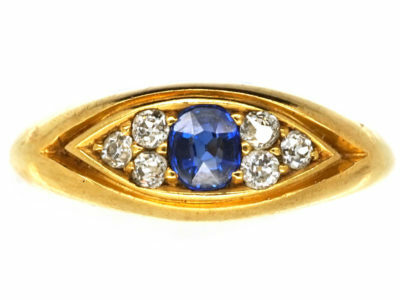 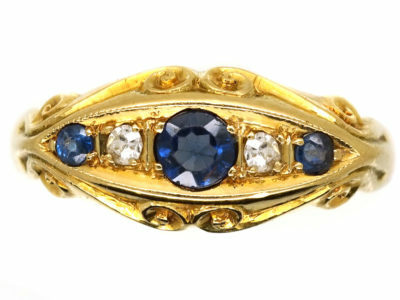 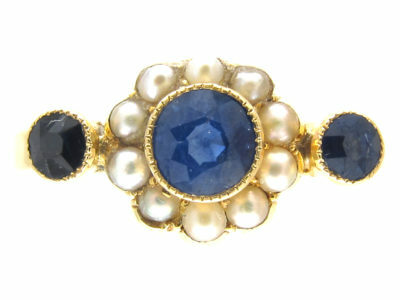 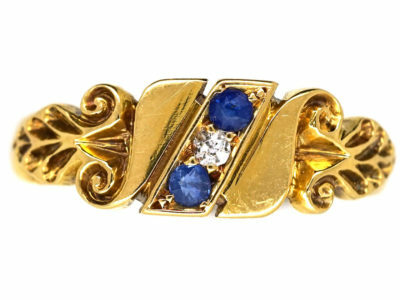 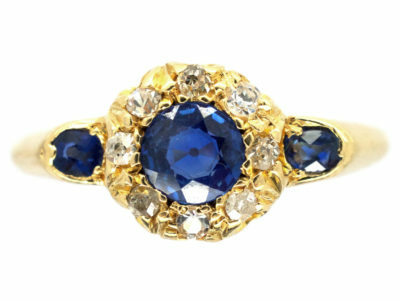 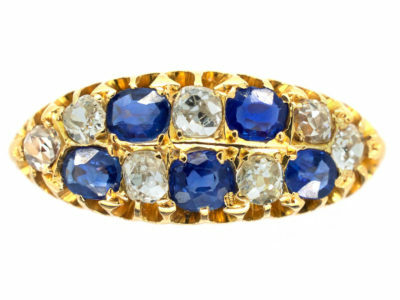 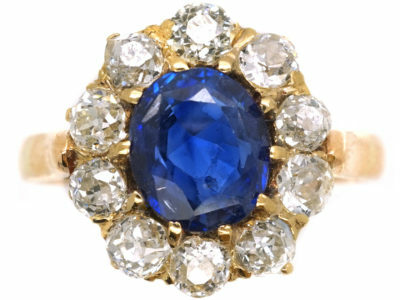 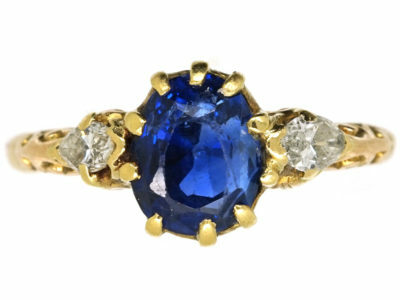 This is a more unusual design as it has only incorporated sapphires instead of natural split pearls, which were more commonly used.